I've had We Become What We Worship in my wish list for months now, so when the opportunity came to review it for free, I jumped at the chance. Unfortunately, there have not been many books that I was so predisposed to like that have been such a struggle for me to finish. Not because of poor writing or a disagreement with the author, but rather in part due to my own expectations, as the author's intent was to write "a biblical theology of idolatry". 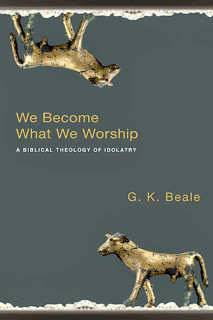 This is a well-written and thorough treatment of idolatry that is quite academic in nature. This book grew out of a message G.K. Beale delivered entitled "What You Revere You Resemble, Either For Ruin or Restoration" and he has certainly done his research. The hangup of the book for the average reader is that he takes us step by step along the same journey of study with him which turns the book into a monster of biblical exegesis . 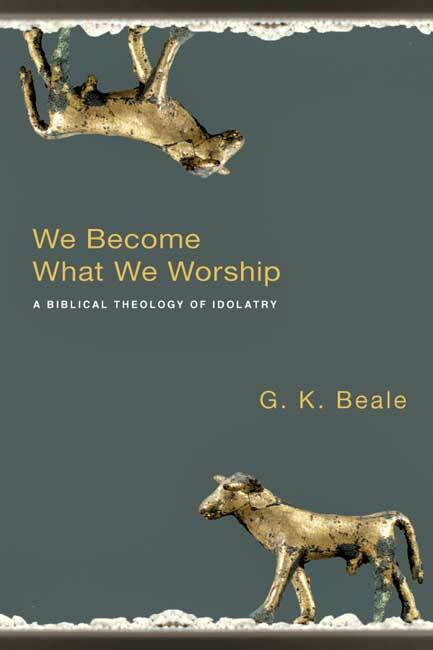 Of course, the average reader was not Beale's audience to begin with, and the academic community stands only benefit from this biblical exegesis on idolatry (which, again, was his expressed intent). I basically agreed with his premise two pages into the first chapter, but he spent a chapter each on building his case from the Old Testament, Gospels, Epistles, Revelation, and even the intertestamental/apocryphal books. 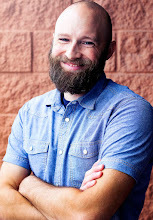 Beale first began to formulate his thesis during an extensive study of Isaiah 6, thus his first chapter focuses solely there for his opening argument. The first 250 pages are spent building a textual argument for his ideas before finally getting to a very good (but all too short) 60 pages of application and conclusion. While this book was well-researched and written, it will be too in-depth for the average reader and is best suited for pastors preaching on idolatry and the academic community. But if they ever come out with a Clif Notes version, I want to be at the top of the list. This book was a free review copy provided by InterVarsity Press Academic. I had to read an article by Beale in Hermeneutics class and found that the information could have been boiled down to about one third or half the size. I skimmed it recently. It's helpful.